Do you feel the need of a getaway, even for just a weekend? 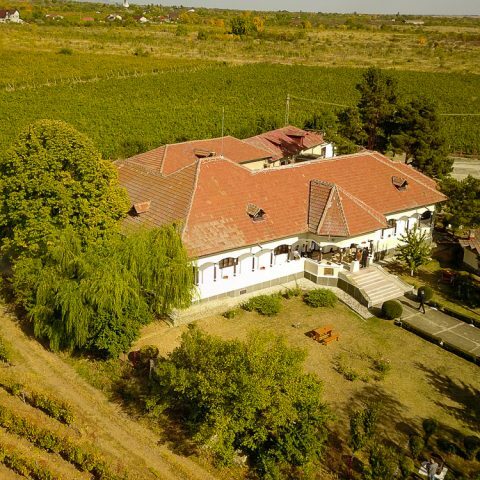 Why not take a trip to Romania and see the way the nature is changing colors into the new season. 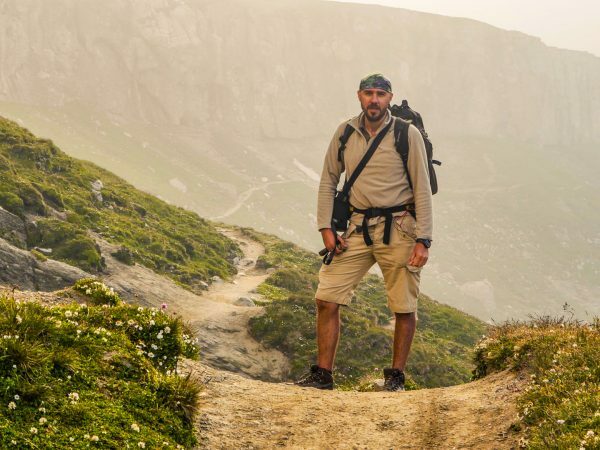 You can opt for an urban adventure in one of Romania’s cities, learn more about the rural life in some of the most beautiful Romanian villages, or if you enjoy active trips, you can go trekking in the mountains until the end of October, considering that the weather is nice. 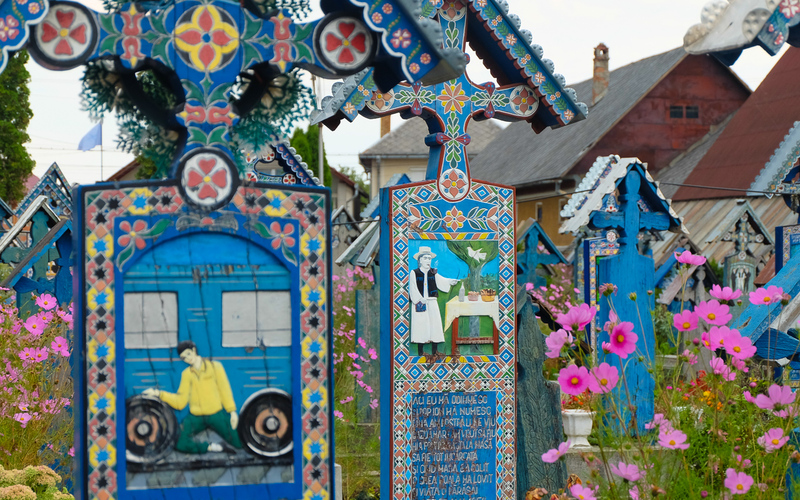 The Maramures region is a great option for any fall getaway. The villages scattered on hills that change color in rust hues are a perfect place to relax. You can do hiking, visits to the Merry Cemetery in Sapanta, unique in the world, and to the Barsana and Ieud monasteries. If you decide to go hiking, don’t forget to pack some warm clothes with you and a rain coat. 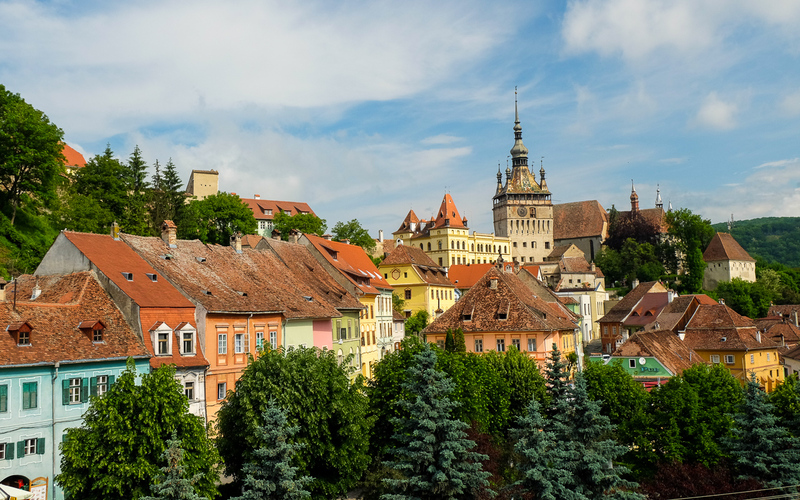 If you’re not interested in spending some time in nature, but rather go on a romantic getaway, you can opt for a weekend in Sighisoara. The medieval fortress, included among Business Insider’s European destinations to visit, has some interesting tourist attractions to visit such as the Clock Tower, the Venetian House and the covered stairs that always manage to delight travelers, regardless of how often they would see them and no matter where they come from. If you take a trip to Sighisoara at the end of October, when Halloween is just around the corner, numerous events and parties are organized in various hot sports of the town to celebrate “the day of the undead.” After all, Vlad Tepes’ home is also located in Sighisoara and you can visit it, as it functions as a thematic restaurant and museum at the same time. Located between Bucegi and Piatra Craiului Mountains, at an altitude of approximatley 1,000 meters, the village of Magura offers breathtaking scenery, especially during the fall season when, nature overwhelms you with all its colors, giving you a nice feeling of tranquility. 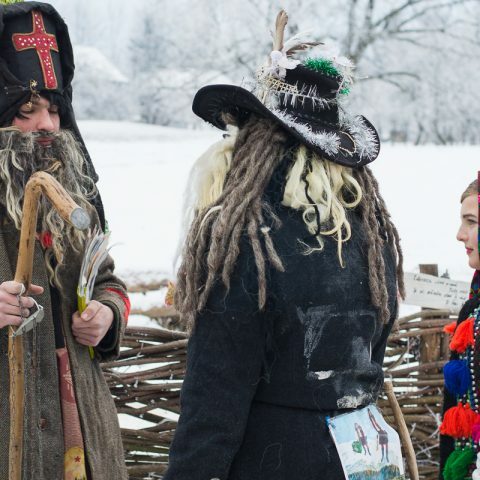 What can you do in Magura? Of course, there are a lot of trails you can cover on foot or by bike. The simplest and most satisfying one is a trail to Curmatura and another simple trail, even for beginner is the one to the Zarnesti Steeps. 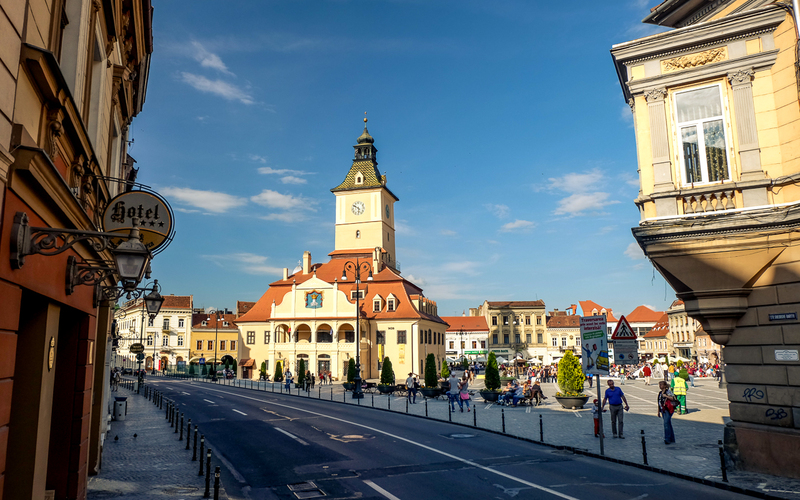 As we mentioned before, Brasov is a great fall destination, weather you’re travelling for the first time to Romania or you are already familiar with some of the most important destinations. 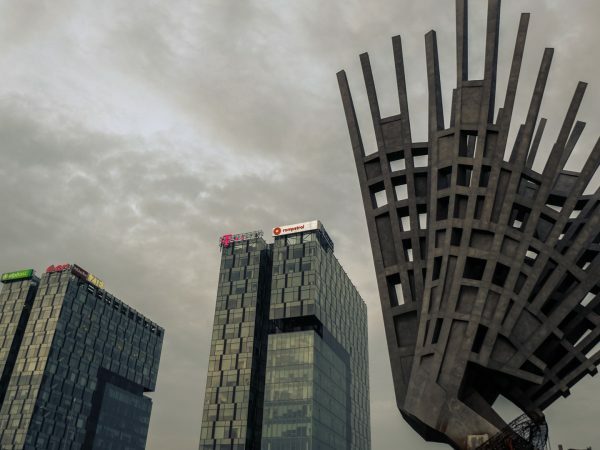 You can’t pass through Brasov without passing through Sfatului Square (Piata Sfatului). During medieval times, this was the place where Romanian, Saxon and Hungarian merchants used to organize fairs. In the building with an observation tower, also known as Casa Sfatului, there were arranged chamber for magistrates. In time, Casa Sfatului was a city hall and now it functions as a History Museum. Of course, near the square is the famous Black Church, the largest gothic cathedral from southeastern Europe. 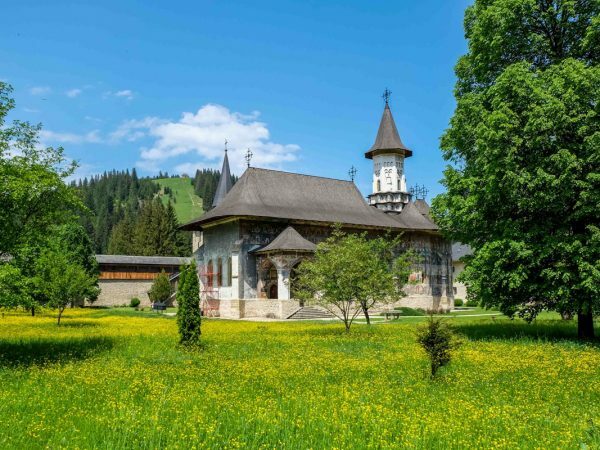 The church was built at the end of the fourteenth century as a Catholic church, but after the religious reforms established by Johannes Honterus in Transylvania, it was converted into an Evangelical church. The medieval sites also include two remaining gates, Ecaterina Gate and Schei Gate, as well as various medieval towers dedicated to the various guilds. Reaching the Omu Peak is always interesting, because you have to pass by the Babele and the Sphinx, the mysterious and unique natural rock formations found in the Bucegi Mountains. Some say aliens made them, but that’s a story for another time. 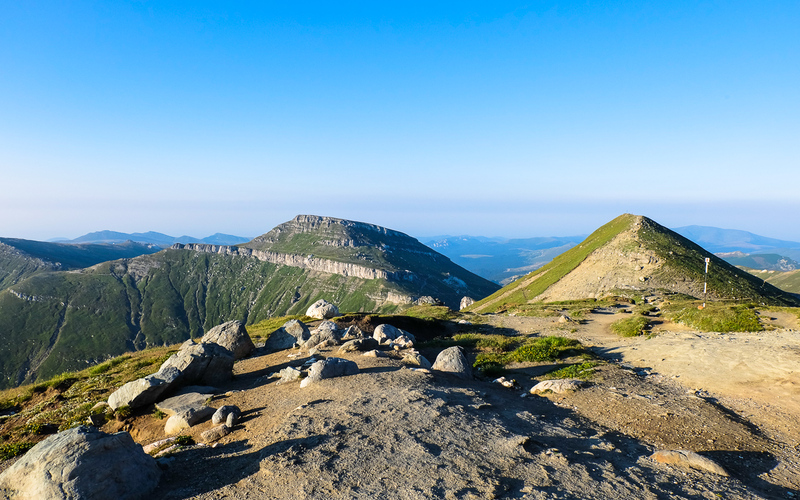 After that, every hiker going up on the Bucegi will inevitably rest a little or spend the night at the Omu Hut. The trail offers some breathtaking, picture – perfect landscapes. Also, you shouldn’t be surprised if you encounter some shepherds with their sheep and dogs just casually lounging in the grass. 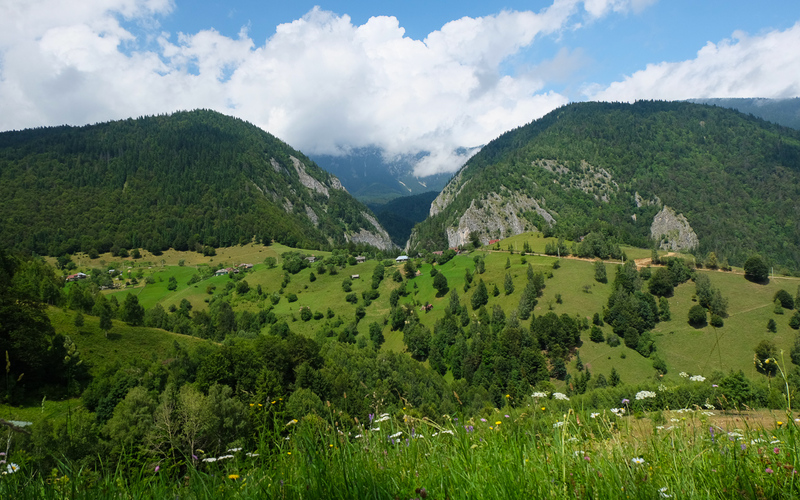 Prahova Valley is not only a crowded during winter, when tourists enjoy skiing or practicing other types of winter sports in Sinaia, Busteni, Predeal or Poiana Brasov. 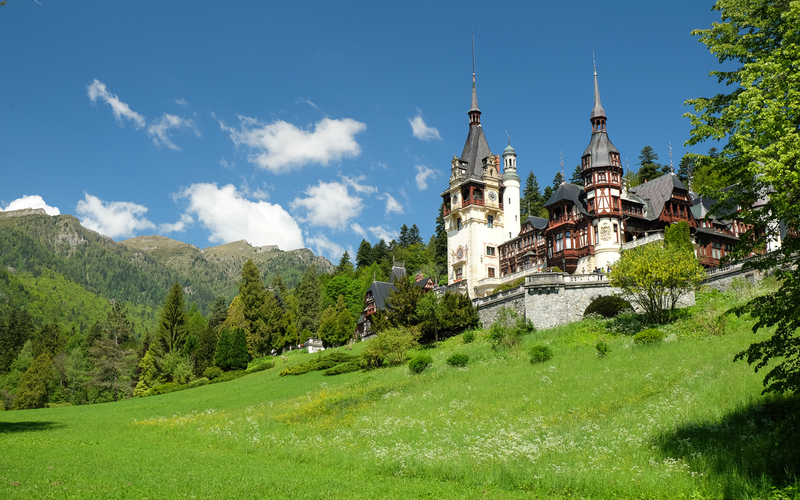 This is also a great fall destination if you want to visit some of the most beautiful castles in Europe: Bran and Peles. Bran Castle is located near Brasov and it’s now practically an amusement park for Dracula’s fans. 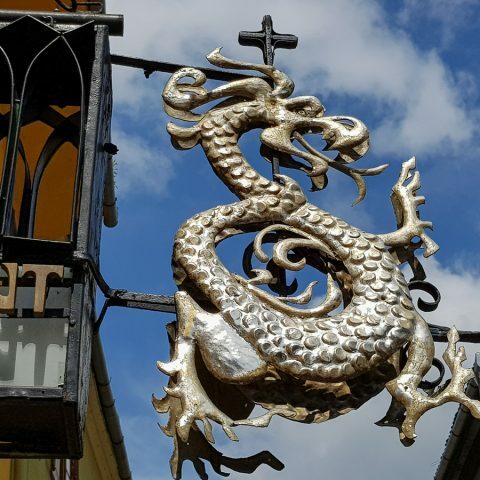 However, if you’re not into the whole vampire myth thing, you can still visit the rooms of the castle, admire the unique architectural style and various items dating back to centuries ago. Peles Castle was one of the residences of the Romanian Royal Family in the past and it was built at the desire of the first king, Carol I. The castle houses various art pieces and other valuable items, each of the rooms being decorated in various styles. You can visit both castles in just one day, by booking our Two Famous Castles tour. 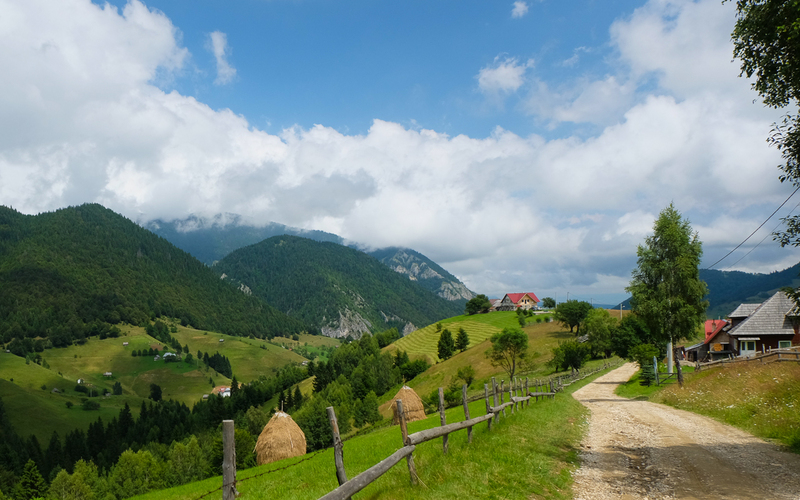 If you’re not convinced yet that Romania is a great option for fall destinations, be it weekend getaways or longer trips, take a look at our other trips to Romania and find out what else is there to visit in this beautiful country.